I’m lucky enough to have 3 lovely pen pal’s, Lizzie, Julia, and Elana. This all started when Lizzie asked if anyone wanted to be pen pal’s on Instagram and I decided it’d be a really fun thing to do. 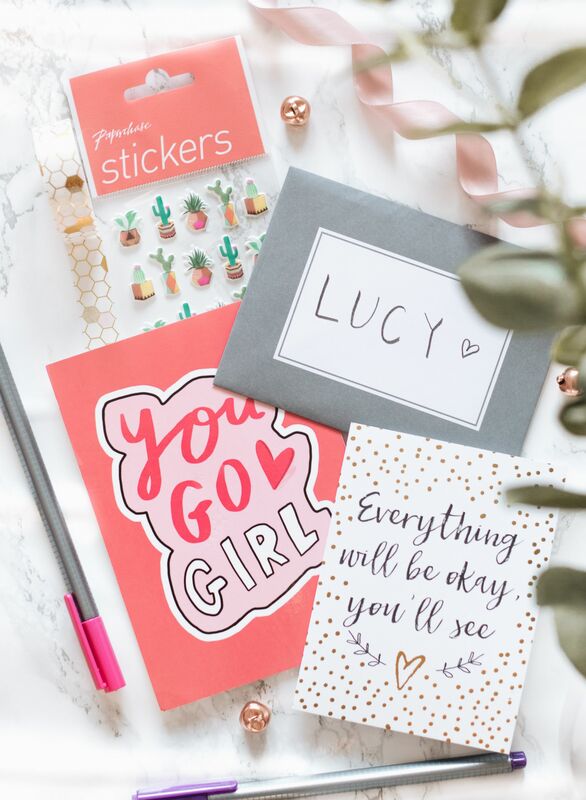 So, I thought I’d share why you need to have your own pen pal! I know you can form new friendships through social media these days, its easy. However, I think there is something so much more personal about getting to know someone through a written letter. Instead of seeing a message on your phone, you get to hold a physical copy of the message. This probably sounds so pretentious, but I genuinely enjoy reading something written down on paper! I looooove buying stationery and having a pen pal gives an excuse to buy even more. 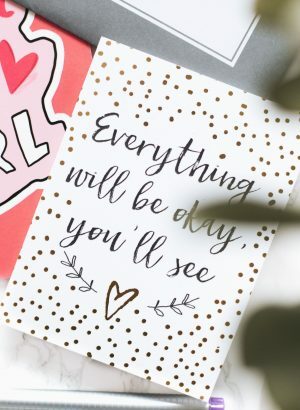 You’re able to buy cute writing paper, new pens, all the washi tape and cute stickers. Oooh, also postcards. Paperchase is my favourite place to buy these and well, most stationery to be honest haha. Everybody loves receiving letters in the post (excluding bills and all that boring stuff). Its so nice to have a little surprise every now and then, it definitely brightens my day. I’ve also received some lovely little gifts from my pen pal’s which is an even nicer surprise as this isn’t something I’d expect. It shows how kind people can be! Even though I have to write for uni assignments, its so nice to be able to casually write to a friend. Its really therapeutic to sit down and feel as though you’re having a conversation with someone. As I previously mentioned, you’re able to buy all the cute stationery to use when you have a pen pal. This means you can get super creative with your letters. For example, I’ve printed out some of my favourite quotes I found on Pinterest and used them as postcards. You could add confetti into the envelope, include a small gift or even just decorate the letter with stickers. All of these things are lovely little touches.